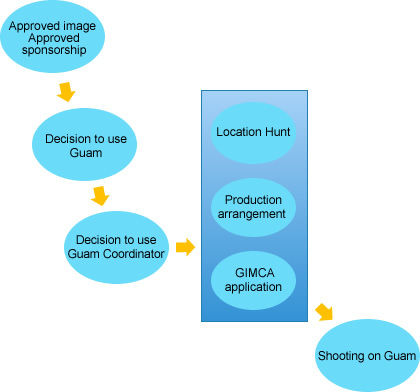 GIMCA has assisted in the production of many large corporate sponsored TV commercials, Hollywood scale Movies, TV documentaries and regular programs such as soap operas and variety shows. GIMCA has also assisted in the production of magazine and graphic still photography. Our island provides first rate facilities, friendly people and a beautiful environment.